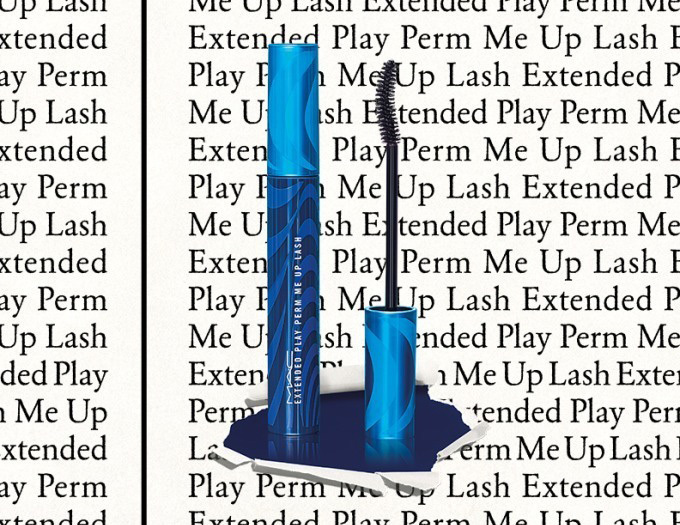 I want to quickly mention the new release of MAC Extended Play Perm Me Up Lash mascara that will be hitting counters this Spring. 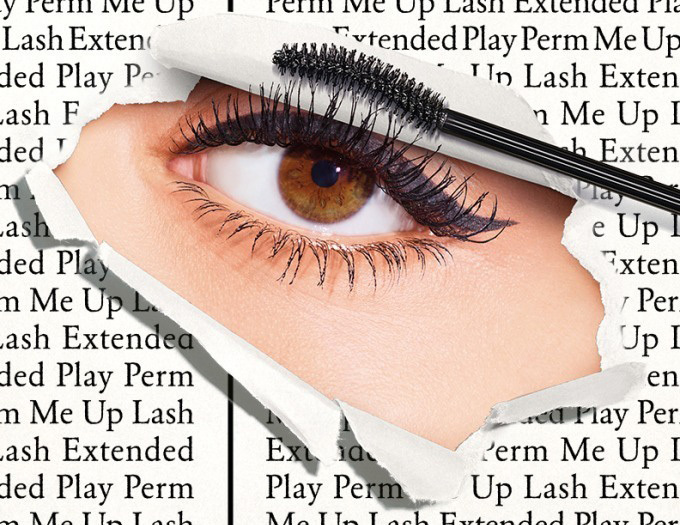 So I hope you are in the mood to try out a new mascara this season! If so please keep reading for more details! 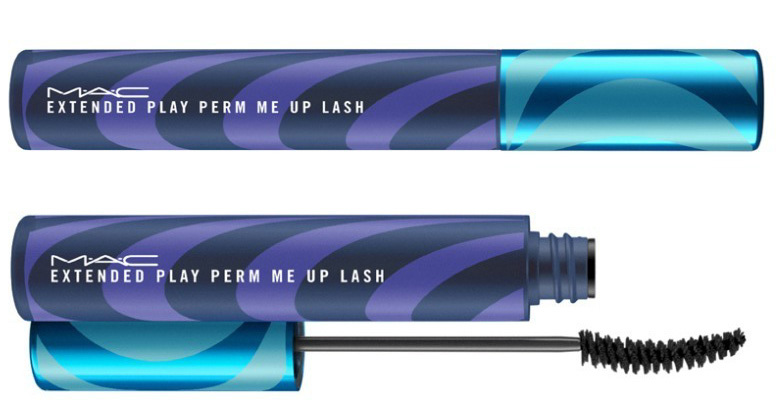 Is a new mascara of Volume & Curl type that joins the range of Extended Play Mascara. The brush fits all lashes, even the smallest ones and gives a volume right from the roots. You can simply remove with lukewarm water. It delivers a jet black color with a light touch, voluminous upward curl that lasts a long time. Typically the price for an Extended Play mascara is $19.00 / £16.50 so I’m guessing this one will be around the same.